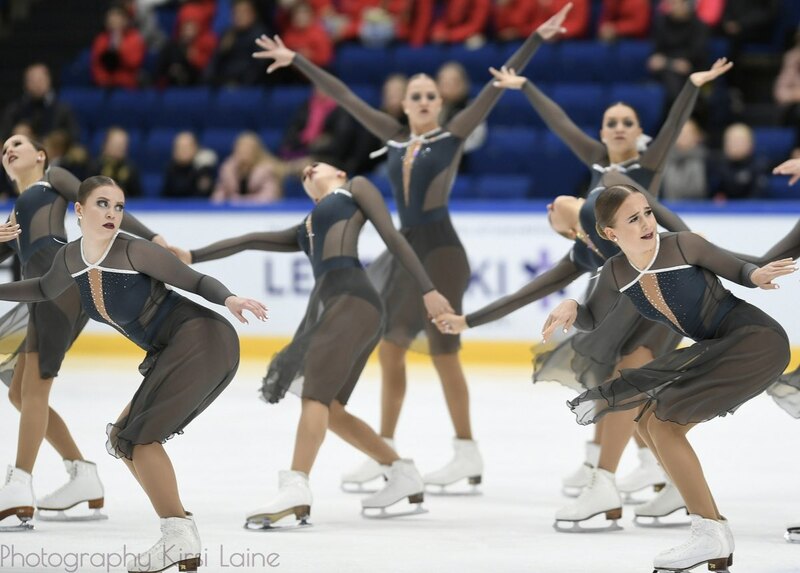 The Lexettes are the Hayden Synchronized Skating Team's junior level team. 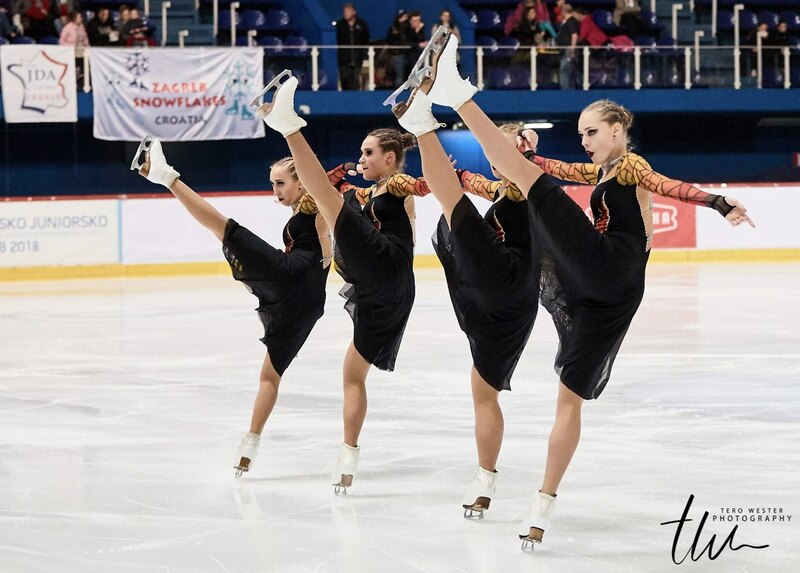 They compete in the second- highest division of competitive figure skating and participate in regional, national, and international competitions. 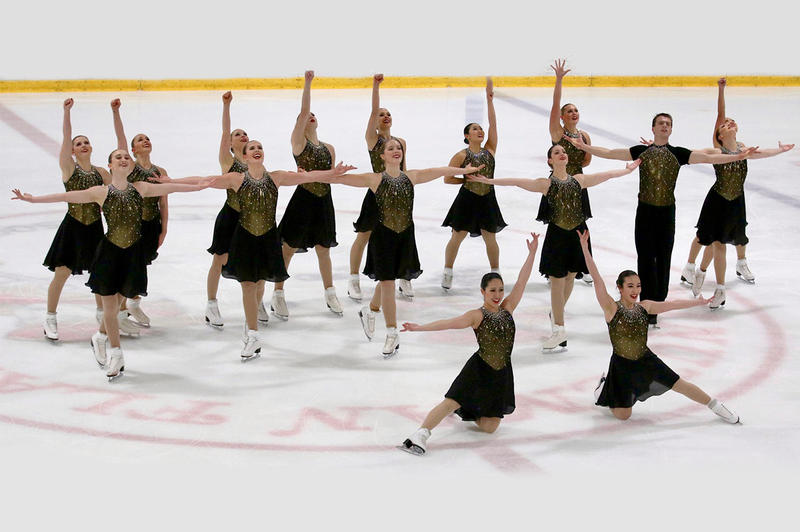 The athletes are 16 to 18 years old and come from a number of different states.